Have you ever looked back at the end of the month and wondered where all your money went? Payday was so much fun. Your bank account was nice and full, like a businessman after a fancy steak dinner. So what happened? How did it all just disappear? Well, first you paid the bills. Then you went out to eat a few times, and then you bought some new clothes and went all-out at the grocery store. And, “suddenly,” your monthly income vanished. But how different would your life look if you could tell your money where to go every month instead of wondering where it went? That right there could be the million-dollar question (literally), and we’re here to tell you how to do it. Are you ready? Wait for it. . . .
It’s called the EveryDollar budget. Yes, the budget! Anyone can just look at their bank account and see how they’ve been spending their money over the past month or two. That’s easy. It’s called expense tracking, and a lot of online budgeting tools are built around it. But expense tracking is not budgeting. When you really budget, you’re looking ahead. Sure, you’re basing your current decisions on successes and failures from the past, but you’re still looking toward the future. We believe that if you want to win with money, you’ve got to make a budget. People have been budgeting for decades, but the methods and ways we budget are changing. It wasn’t long ago that we were pulling out a pen and paper to make our monthly budget. Or maybe we found a good, reliable spreadsheet on our computer to use. Maybe you’re still doing that because if it ain’t broke, don’t fix it, right? Well, those methods are fine and all, but they aren’t portable. And the truth is that almost everything is digital these days, and you’re busier than ever before. With EveryDollar, we believe we have built the best online budgeting tool on the market. Actually, check that: We know we have built the best online budgeting tool on the market. 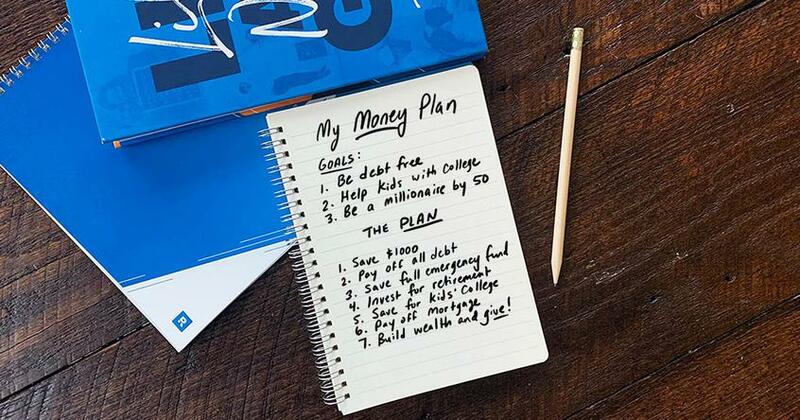 Dave Ramsey has been the subject-matter expert on budgeting for the past 25 years. 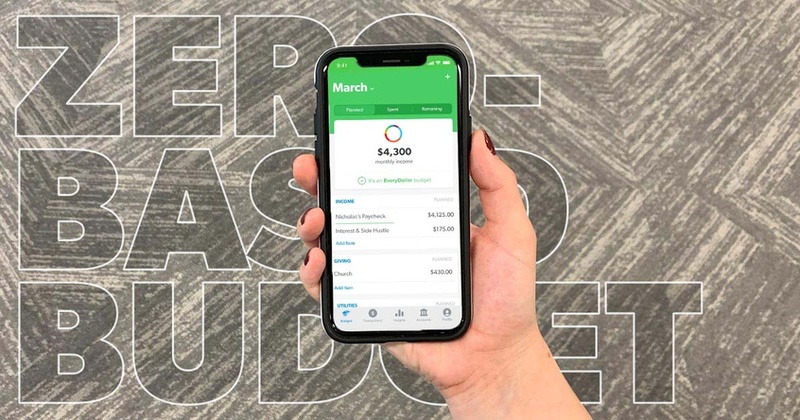 Now, with his support, we finally have a tool that makes budgeting easier than ever before. So What Separates EveryDollar From the Pack? It encourages you to be proactive. Other online budget tools focus on what you’ve already spent. EveryDollar allows you to be proactive and plan how you’re going to spend your money before each month begins. It can be customized to your lifestyle. Since you’re budgeting before the month begins, you’re not left playing catch-up. So you’re telling your money what to do. 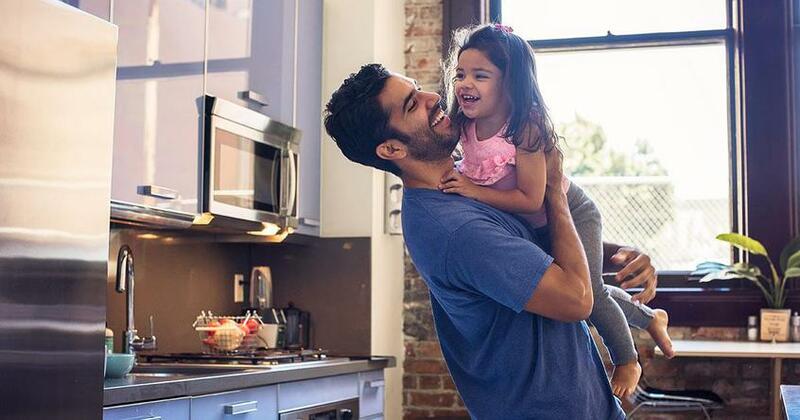 You set your priorities and let your budget follow—whether that’s giving, saving, or spending. It’s based on a plan that’s helped millions. With EveryDollar, you’ll start beating debt and building wealth with the only budget tool that’s integrated with Dave’s Baby Steps. Now it’s even easier to go from where you are to where you want to be with your money! It stays connected. 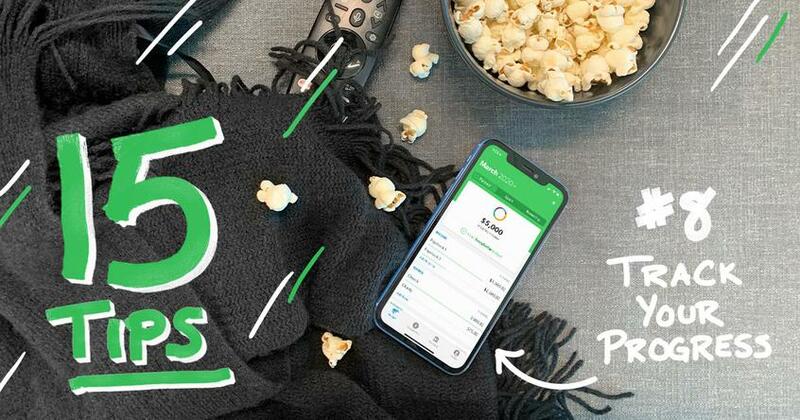 With the EveryDollar phone app, you can easily track expenses on the go. Simply open the app, input your grocery store run, and EveryDollar will update your budget. Your budget syncs in the cloud. So if your spouse wants to access the budget from a separate device, you both will see the same numbers. We want you to take control of your money so you can experience the things in life that are important to you. Stop wondering where your money goes every month, and start telling it where to go instead. This one change will make all the difference. Come find out how EveryDollar can change the way you think about money. Isn’t it time for you to start focusing your money on what matters?